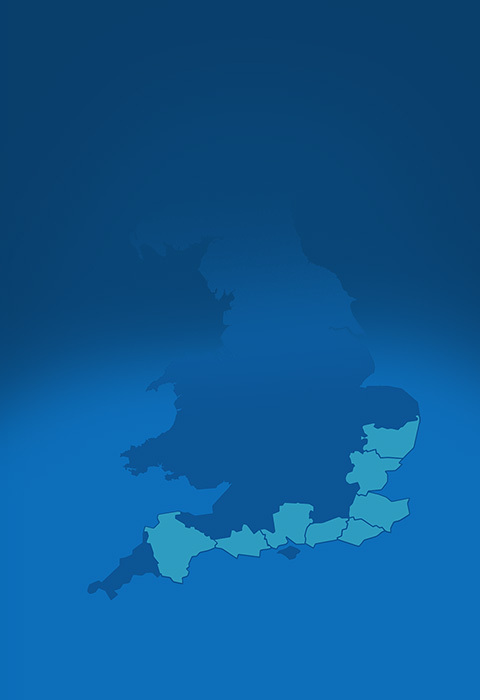 With 30 caravan holiday parks across the southern UK coastline from Devon in the West to Suffolk in the East, we are the largest provider of caravan holiday parks in the South of England. 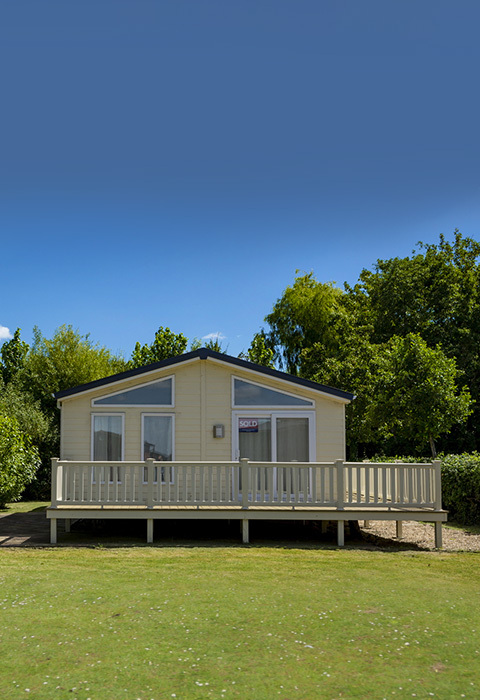 We offer great value family UK caravan holidays and short breaks, with a selection of touring and camping holidays too, along with a wide range of static caravan holiday homes and luxury lodges for sale. 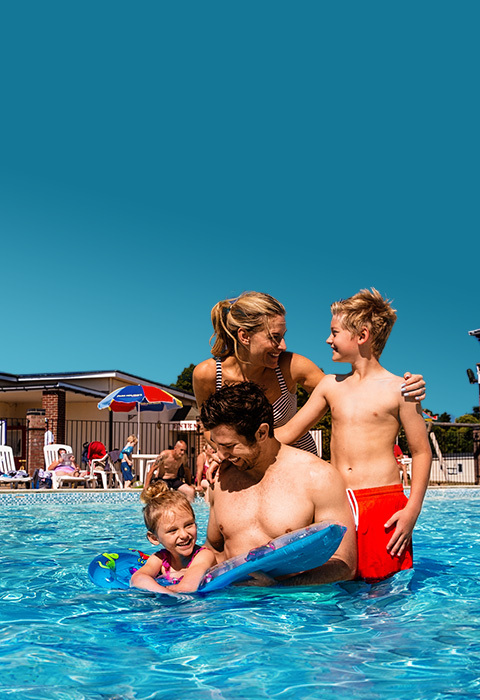 Our parks offer high quality facilities, fantastic accommodation, and top class entertainment – coupled with an idyllic destination, it’s the perfect holiday for families that are looking for a combination of holiday fun and relaxation. We’ve got something to suit every taste and budget, ranging from modest but comfortable caravans, to luxurious lodges.